Door handles are a prominent design feature in any project and EuroArt appreciates the importance of choosing the right handle to suit your design, specification and budget. The EuroArt range of a stainless steel door furniture is ideal for the majority of applications, suitable for us in contract, public, commercial, institutional and residential buildings. Characteristics such as longevity and corrosion resistance have established stainless steel as a popular material in the manufacture of architectural fittings. The EuroArt series fo lever furniture is a wide selection of excellent value stainless steel sprung and unsprung handles, ideal for all projects where design or quality cannot be compromised. The EuroArt series of lever furniture is a range of premium, tubular & solid stainless steel furniture with metal cassette construction tested to 200,000 cycles. EuroArt also offers a range of stainless steel pull handles and stainless steel accessories. 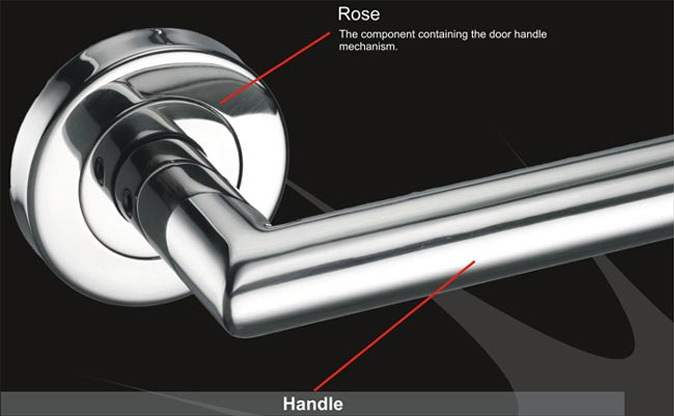 The following diagram gives an overview of the main features and functions of EuroArt stainless steel lever handle. High frequency of use on doors which are subject to frequent violent use. Eg: Football Stadiums, Oils rigs, Barracks, Public toilets, etc. The tests undertaken to achieve these grades involve the application additional forces to the door furniture in order to simulate the condition of use likely to be experienced in the field. Note: Grade 1 Classification means only that the furniture has been designed for use on fire/smoke control doors; the actual fire performance achieved (Eg: fire integrity of 30 minutes on a partially glazed timber door etc.) will be contained in a separate fire test report. Safety Application - to qualify for this grade, handles must have high strength handle-to plate and plate-to handle door fixing and /or handle -to spindle fixing such as would withstand a person grabbing in order to prevent falling. 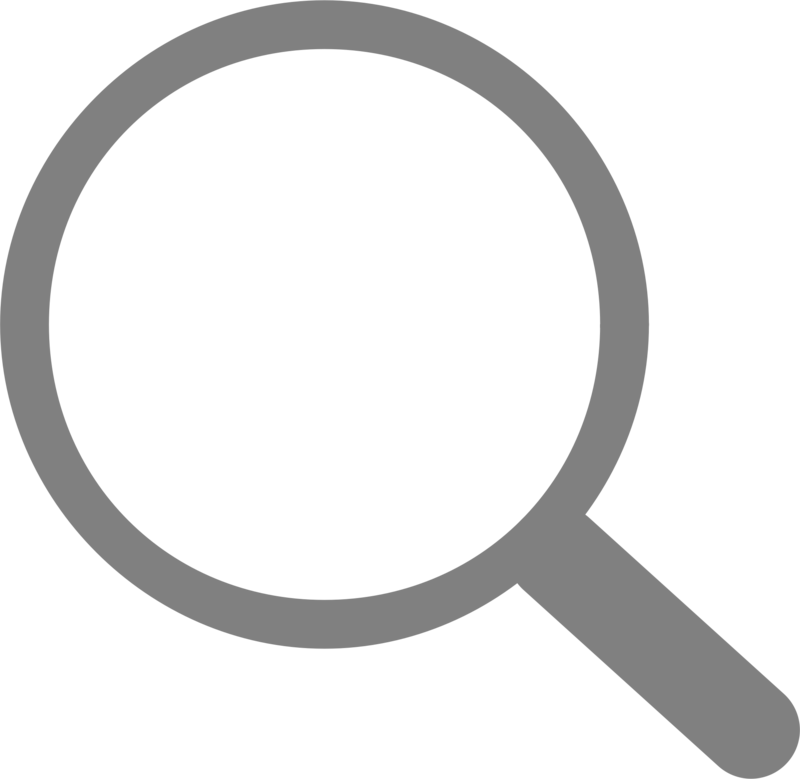 it is recommended that only safety furniture is used at the top of cellar steps or others staircases. Very High Resistance - recommended for use in an exposed marine atmosphere or very polluted industrial environments. Note: Products intended to develop a natural patina (such as bronze or brass) are not required to comply with any requirements. Note: The main requirement includes resistance to drilling, close-fitting plates or escutcheons to help protect the lock and support the cylinder. they must be resistant to removal from the outside of the door and make provision to minimize the cylinder projection to a maximum of 3mm. full details of the requirement can be found in BS EN 1960.